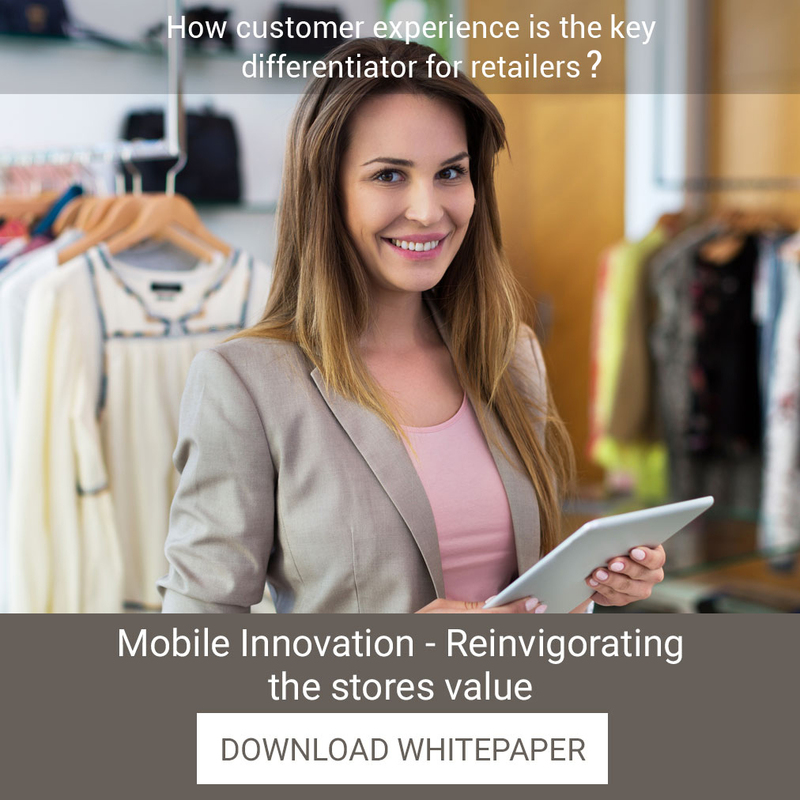 How customer experience is the key differentiator for retailers? 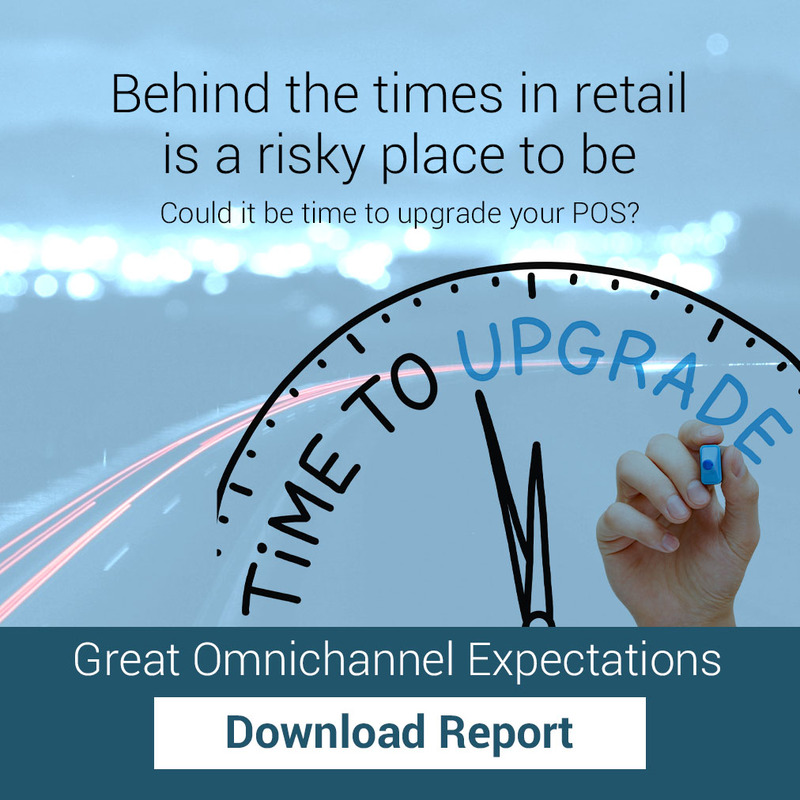 Behind the times in retail is a risky place to be – could it be time to upgrade your POS? 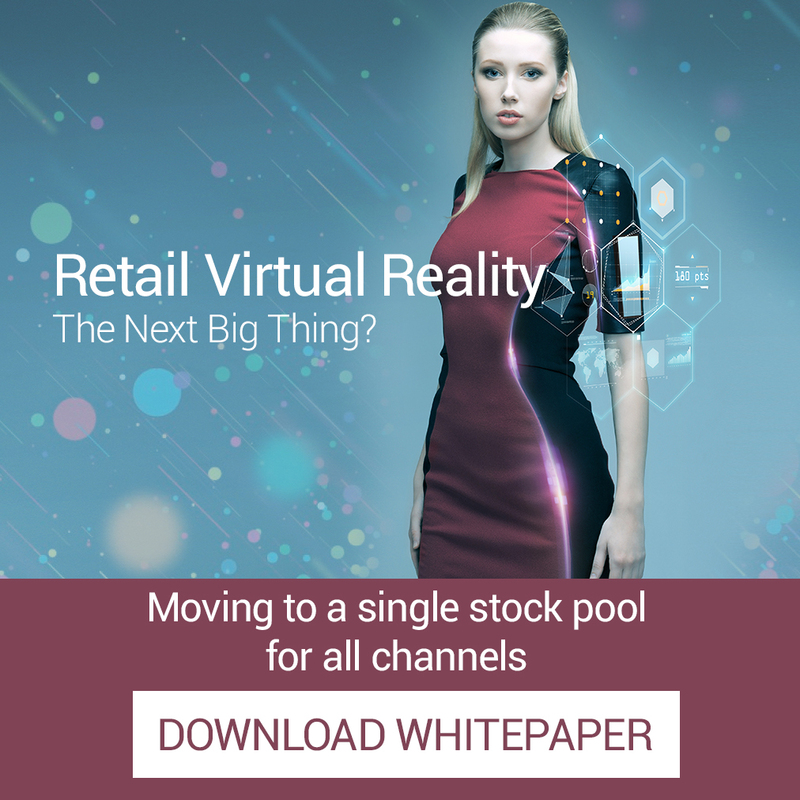 Retail Virtual Reality: The Next Big Thing? 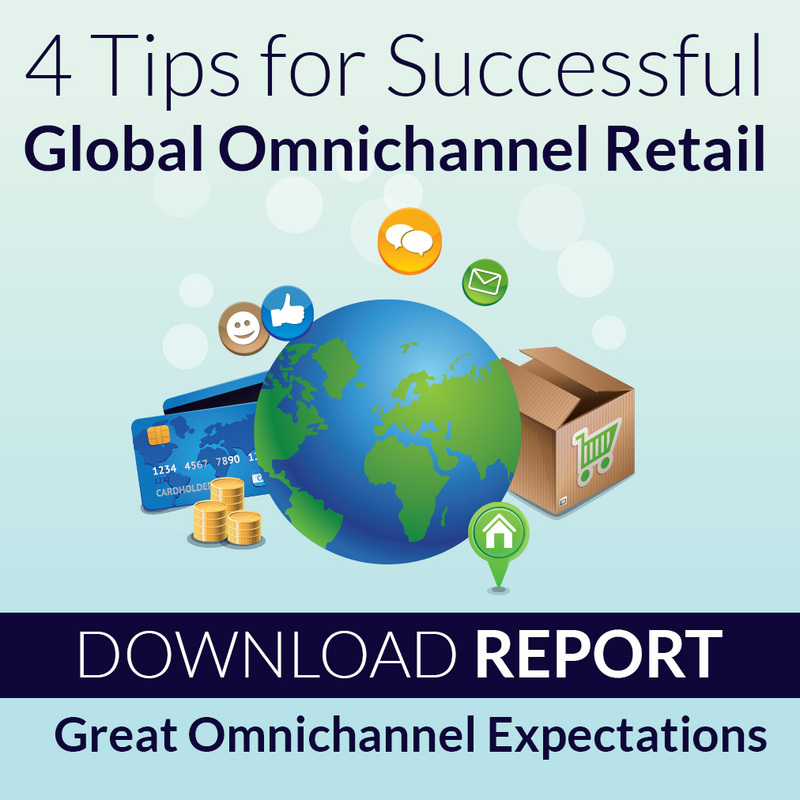 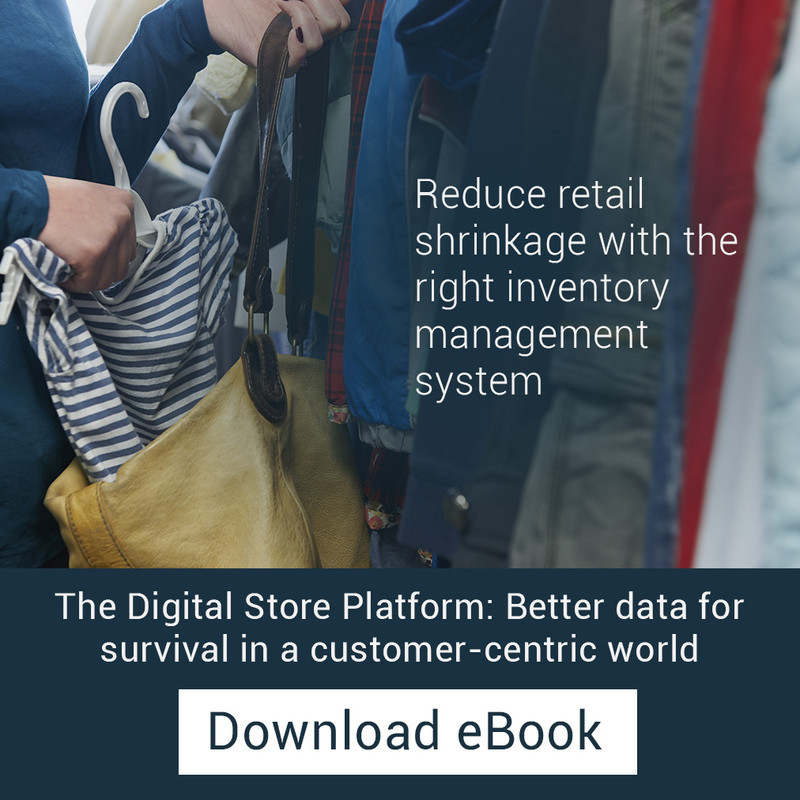 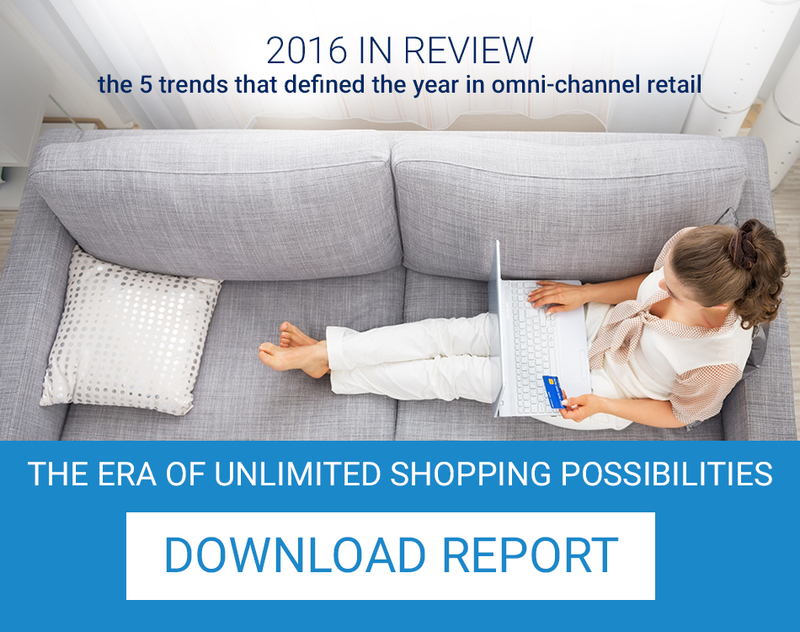 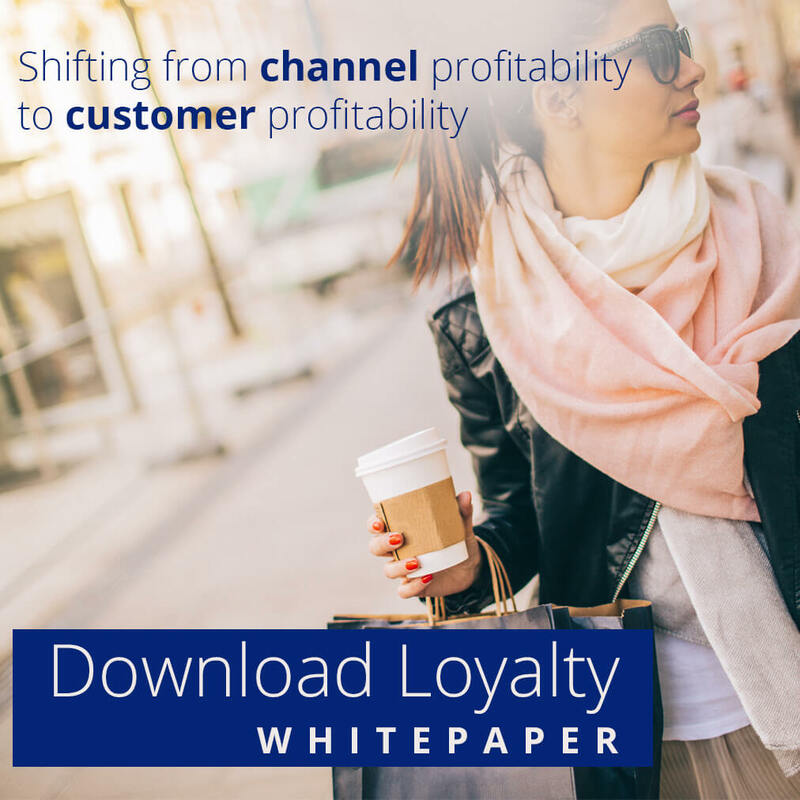 Every retailer is looking for a way to rise above the crowd. 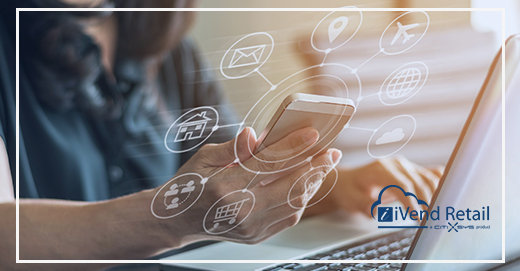 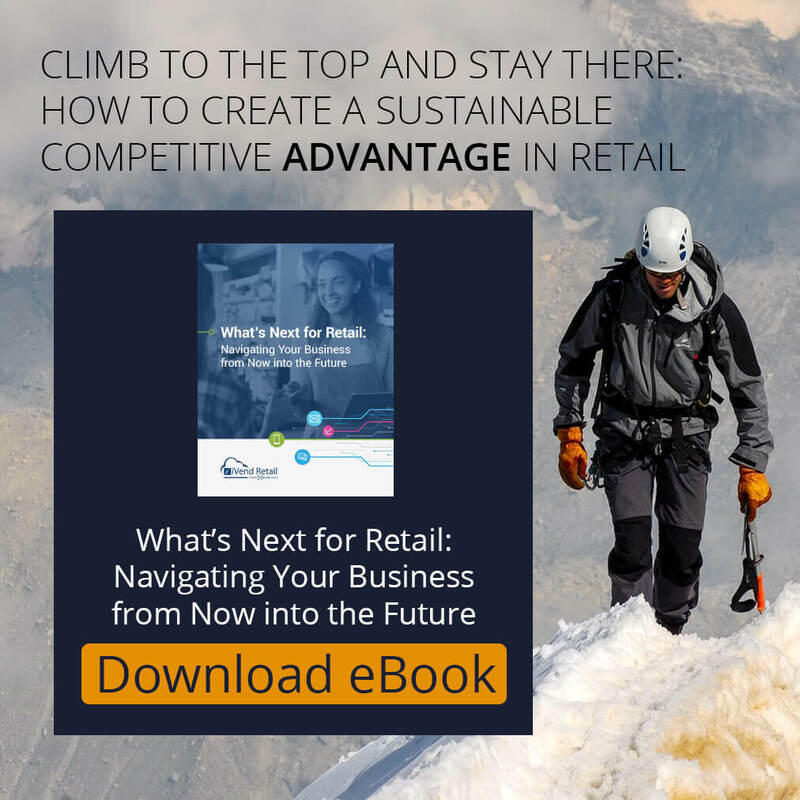 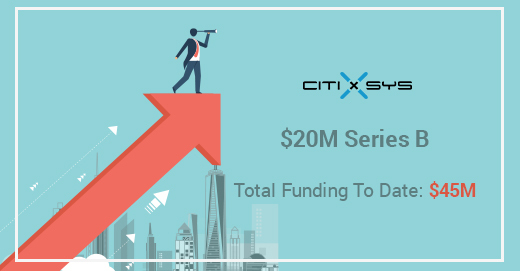 The National Retail Federation reports there are nearly 3.8 million retail establishments in the U.S. With some regions becoming “overstored” and with eCommerce continuing to grow, competition is, to say the least, intense….